Nihon Falcom's Twitter account wants to know how much demand they can expect for The Legend of Heroes: Trails of Cold Steel and The Legend of Heroes: Trails of Cold Steel II on PS4. 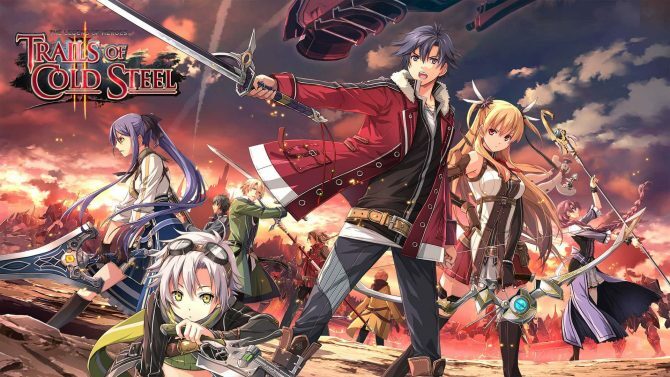 Falcom recently released The Legend of Heroes: Trails of Cold Steel for PC on Steam, but fans have been clamoring for a PS4 remaster of the first two games of the series for quite a while. Today, the official Twitter account of the company retweeted just another request by Twitter user 植田佳奈と繋がりたい, responding “I want to release it already! How much demand can we expect? (although this is a personal tweet). You can find the tweet embedded below, so you know what to do, don’t you? 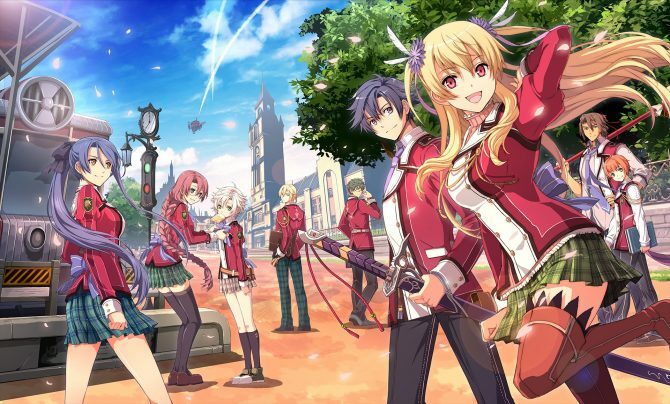 The Legend of Heroes: Trails of Cold Steel was originally released for PS3 and PS Vita in Japan in 2013, with a western release that came massively late, when the two consoles were already at the end of their lifetime. 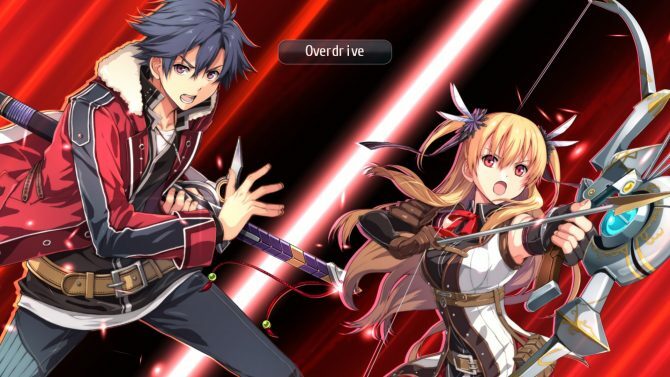 The same happened to the sequel, The Legend of Heroes: Trails of Cold Steel II, which released in Japan in 2014 in the west in 2016, when the old and beloved PS3 was already arguably dead and buried. 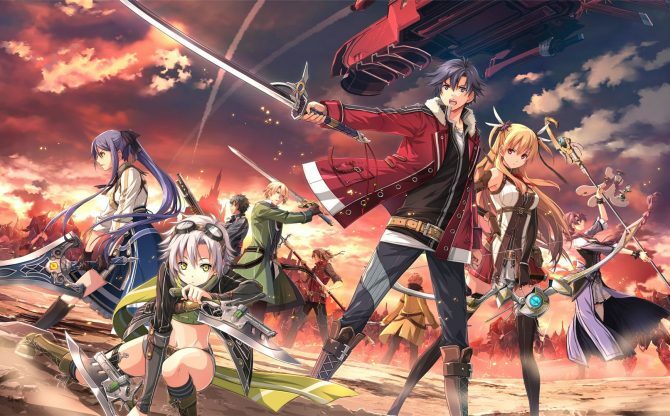 Considering that The Legend of Heroes: Trails of Cold Steel III will make a full generational jump to PS4 when it releases in Japan on September 28th, it’s understandable that those who missed the previous games would like to get their hands on them on the same console. After all, the trilogy is a fully sequential story, so playing all three games certainly offers a more enjoyable experience. If you want to see what the first game looks like on PC compared to the PS3 version, you can enjoy our dedicated article. 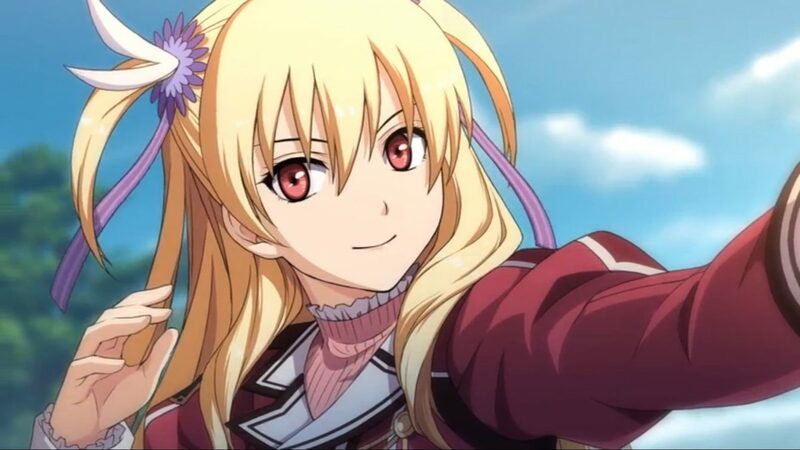 You can also get an idea of the timeline of the three games by checking out a series of screenshots of The Legend of Heroes: Trails of Cold Steel III showing the growth of the original protagonists, more members of the party, and their instructors.